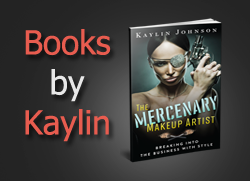 Women have heard over and over again how important it is for us to wear sunscreen every day. It can be hard to convince our men that they face the same risks, especially since they wouldn't want to share some of our fruity SPF moisturizers. 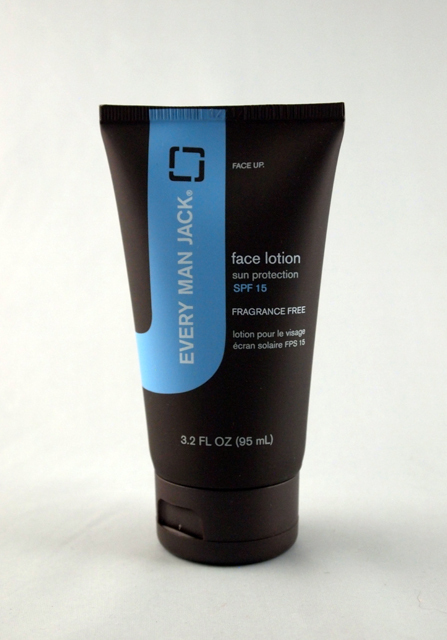 Every Man Jack made a face lotion for sensitive skin that is both fragrance-free and offers SPF 15. If your man needs a moisturizer and/or daily sun protection, this product can provide both in one multitasking product. 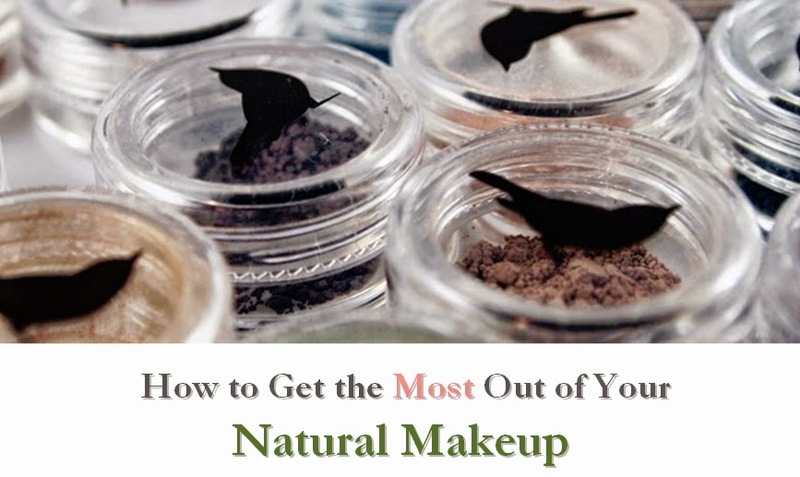 It has a fairly light "sunscreen smell," and disappears easily onto the skin. I was disappointed to see that it rates a moderate 5 on EWG's Skin Deep database, due to the use of ingredients such as oxybenzone, octinoxate, and benzyl alcohol. However, it does contain a few organic extracts. If you want an affordable everyday sunscreen, this is a nice alternative to harsher conventional versions.